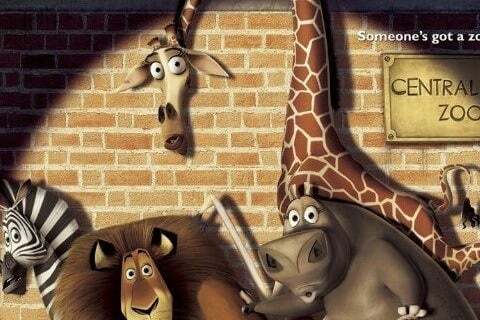 The first film in the series finds four animals escaping from a New York City zoo and traveling the wilds of Madagascar. The airplane where the Lemurs hold court is the same type of plane flown by Amelia Earhart. The giraffe character was originally going to be an okapi.